"We estimate a 7-9 per cent growth in IT and IT-enabled services for FY19. 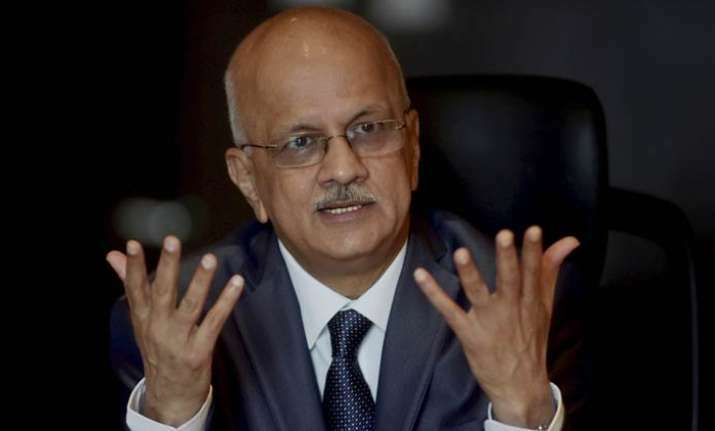 The domestic revenue may grow at slightly higher pitch of 10-12 per cent, while exports, the mainstay may lag in FY19," R Chandrashekhar, Nasscom president said. According to Chandrashekhar, the industry may hire 100,000 new hands in FY19, which again 50 per cent lower than what it had projected for this year. For the second year in a row, software industry lobby Nasscom on Tuesday projected a flat growth revenue scenario for the industry in FY19, clipping at 7-9 per cent over FY18. "We estimate a 7-9 per cent growth in IT and IT-enabled services for FY19. The domestic revenue may grow at slightly higher pitch of 10-12 per cent, while exports, the mainstay may lag in FY19," R Chandrashekhar, Nasscom president told reporters here at its annual India Leadership Forum. He said the industry may close the current fiscal year with a lower-than-projected 7.8 per cent growth, and may touch USD 167 billion in revenue size during the year in terms of exports and 10 per cent in domestic revenue. Last June, Nasscom had forecast a flat growth rate for FY18, after delaying the same by over four months. Normally the industry used to give out its annual forecast in February, which was delayed due to the Visa issues in the US and other global headwinds. Nasscom had forecast a export revenue growth of 7-8 per cent in FY18, compared to 7.6 per cent in FY17. In FY16, exports earnings rose just 7.6 per cent, while domestic revenue was around 10-11 per cent. Even on the hiring front, the outlook is dim with a 50 per cent likely slip from 130,000-150,000 new jobs projected for FY18. However, Chandrashekhar sounded optimistic saying the mood is upbeat and the trend is positive, which should translate into better business opportunities.